The Community Garage Sale date has changed again. My apologies for any inconvenience as the new date falls on a holiday weekend. 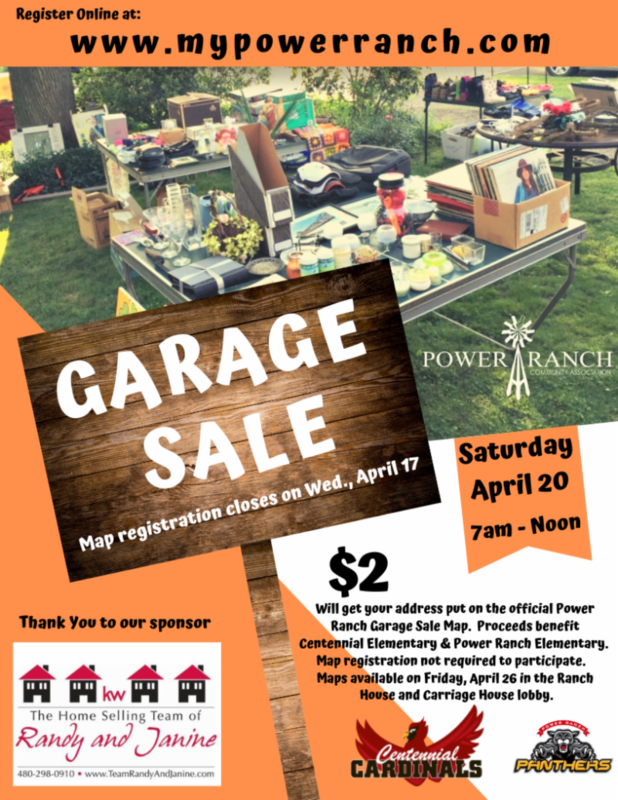 However, we had to change the date of our upcoming Garage Sale due to other community events and vendor commitments. We appreciate the feedback received and hope you have successful sales! ﻿Click here for more details! Registration is required for all events. ﻿ Please click the link to register. 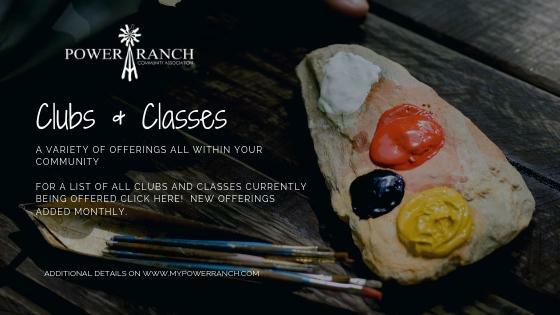 Check the Event Calendar on www.MyPowerRanch.com for the full list of events, classes, and clubs in the neighborhood. March 28 - Nutritional Class on "Lifestyle Eating"
Ages 10 - 17 | Ages 10 - 12 must be accompanied by adult. BYOB and enjoy appetizers and live music with friends! April 20 - M editation - SAVE THE DATE! 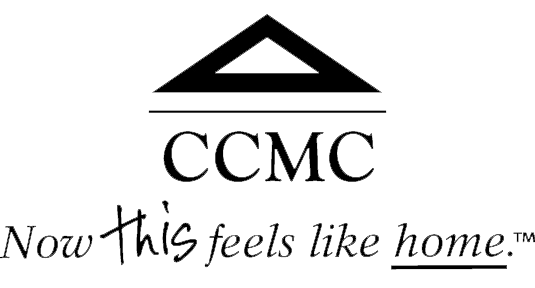 A variety of clubs and classes all within your community. 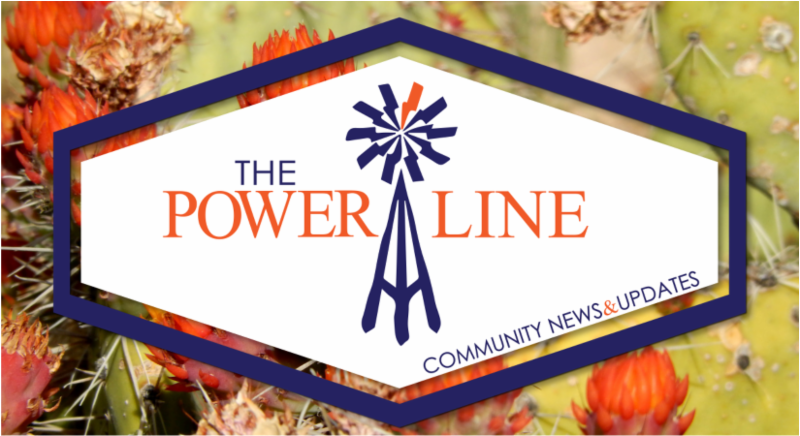 For a list of all clubs and classes currently being offered in Power Ranch click here! 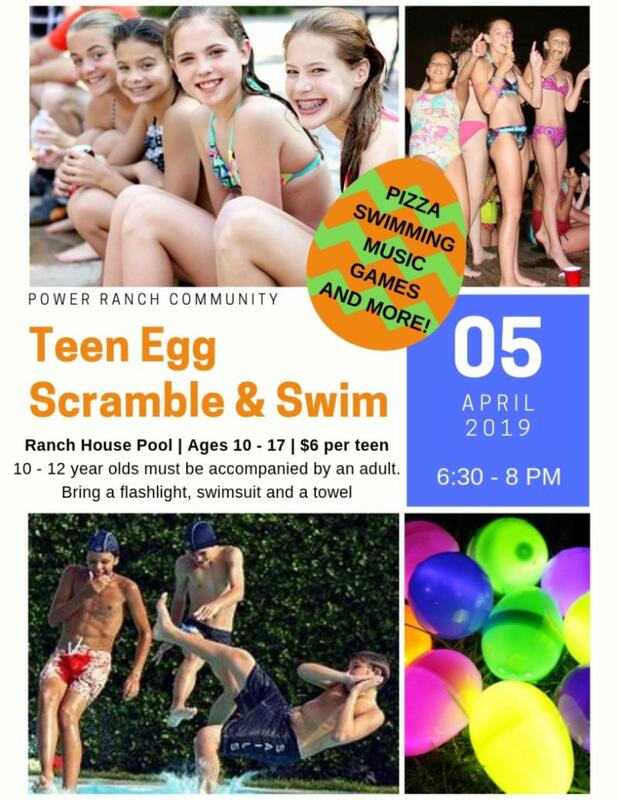 Visit www.mypowerranch.com for more information! 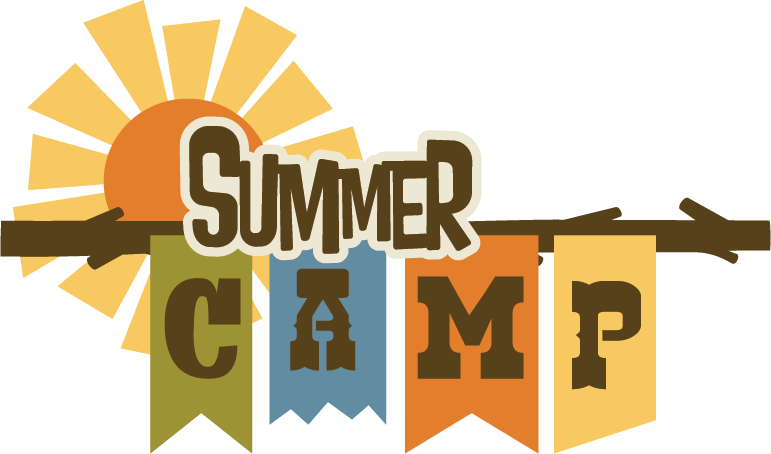 Power Ranch is partnering up with various organizations to offer a variety of summer classes for the kids this year. Visit www.mypowerranch.com to register. Click here for a list and description of all the currently scheduled programs. 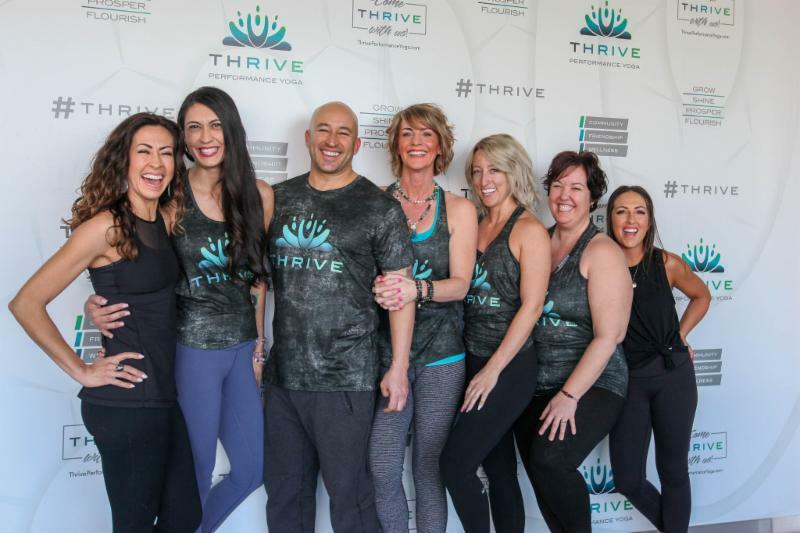 Special introductory pricing exclusive for Power Ranch residents: 2 weeks of unlimited yoga for $20! !Use discount code: powerranch. 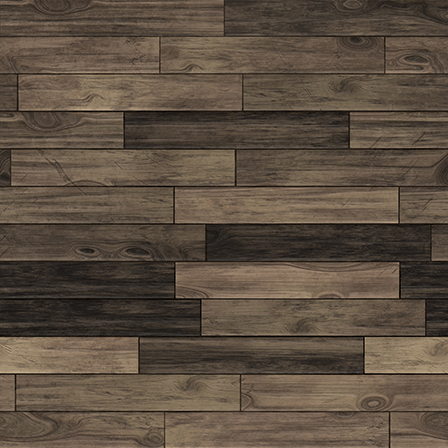 AND....get 20% off your first purchase after use of your introductory offer is complete. 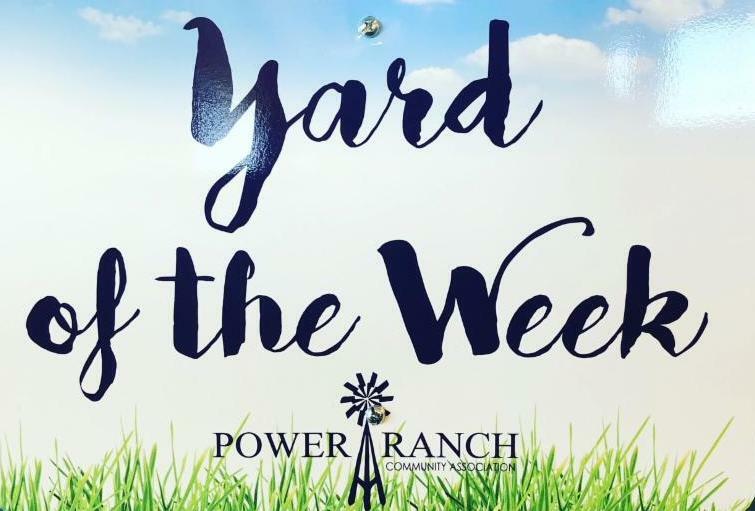 Congratulations to our Yard of the Week. 4326 E Claxton, located in the Meadow View Neighborhood. Bulk trash may be placed on the curb outside your home on the Saturday prior to the week of scheduled pick up and must be out by 5AM on Monday. All bulk trash items not picked up must be removed from the street by the end of the day on Friday of pick up week. 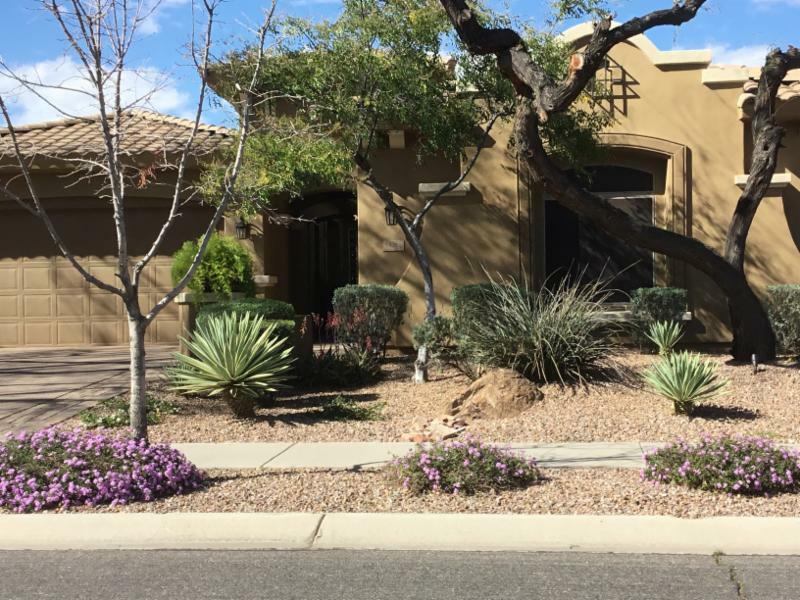 All bulk trash must be removed from the front of your residence by end of the day on Friday, March 29. Fines will be enforced. Centennial Elementary has offered their parking lot for additional parking for the Farmer’s Market after 4 p.m. Follow signs leading to the parking lot. Accessible with your pool amenity card. Notice: Both facilities are monitored by 24 hour surveillance. Mon. - Fri. - After 3:30 p.m. Sat. & Sun. - 8 a.m. to 11:30 p.m.
Click here . Please include as much detail as possible.